Bryan Tool and Machining is investing heavily into our business in terms of both equipment and training. 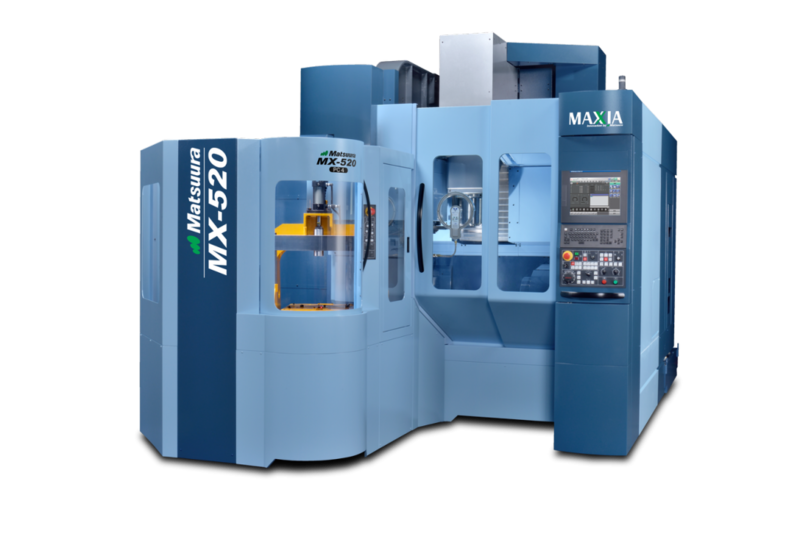 Recently we purchased a new MX-520 made by Matsuura. 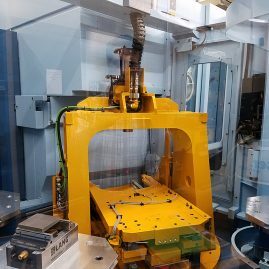 This state of the art “:Fully Automated 5 Axis Machining Center” offers both our clients and technicians some new advantages. Our Techs will enjoy using this new machine because it has a generous machining envelope and provides excellent operability by allowing rapid set-up and processing of complex parts It also offers an assortment of configurations, which are ideal for all applications, all industries and all materials. 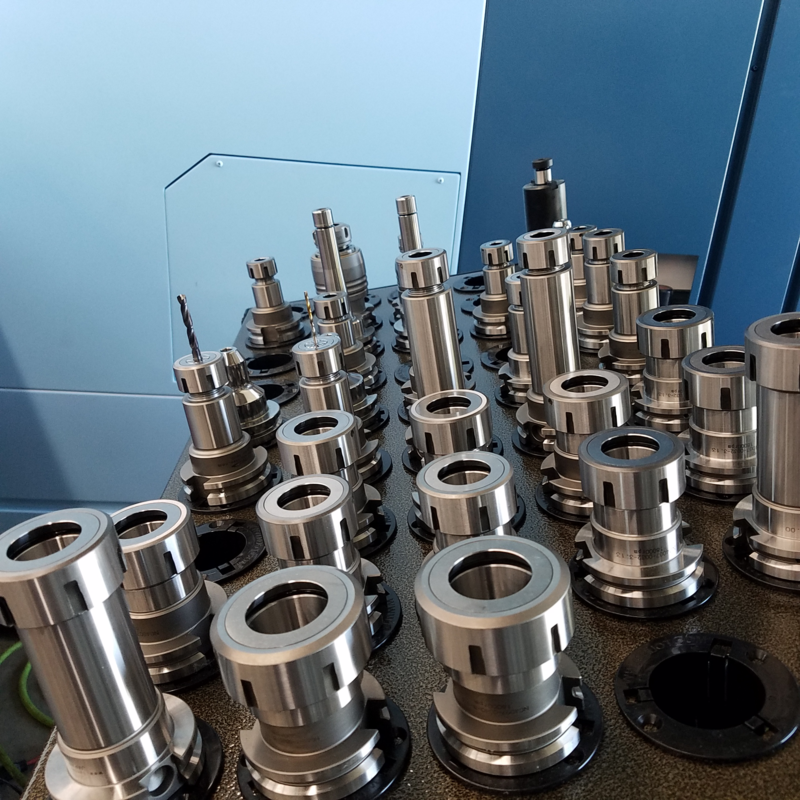 With a capacity of 90 different cutting tools any shape that can be designed can be cut. 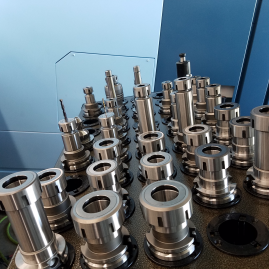 Clients and those we serve will benefit from its accuracy and speed of production allowing us to deliver shorter production cycles and more easily accommodate last minute orders. 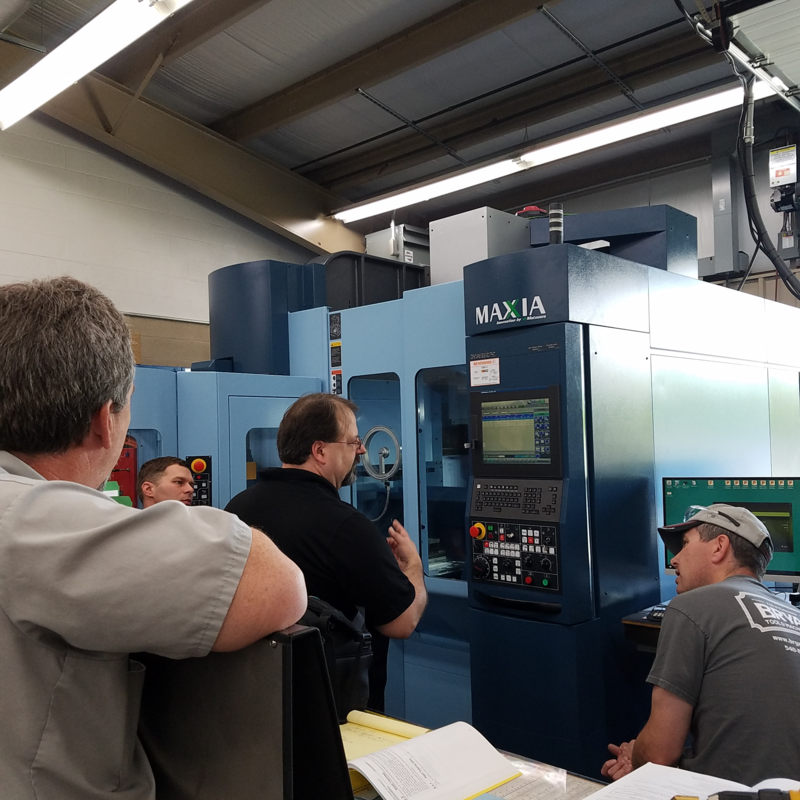 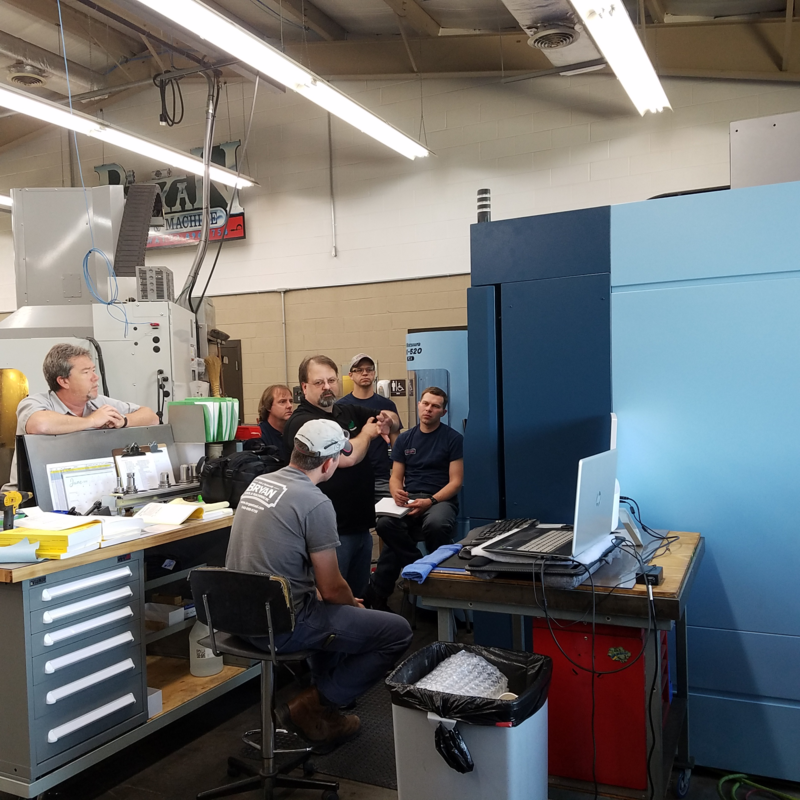 The images below are from one of several staff training sessions where people who are already quite experienced with both traditional and 5 axis machining learn how to fully use the features this new technology offer them.